Typo or a sign of what's coming next? I don't know, but rumors about new PF/FL telephoto lenses have been going on for a while and several patents already exist. The video was created by NPS staff members Mark Kettenhofen and Chris Ogonek - both Nikon employees as far as I can tell, so it is hard for me to believe that this was just a typo. 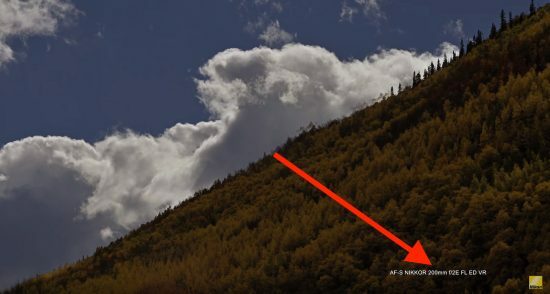 New Nikon Telephoto AF-S Nikkor 600mm f/4G ED VR Autofocus Lens? This entry was posted in Nikon Lenses and tagged 200mm, Nikon AF-S NIKKOR 200mm f/2E FL ED VR lens. Bookmark the permalink. Trackbacks are closed, but you can post a comment.